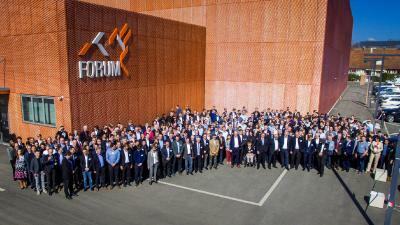 Andreas Mayr (57), as Corporate Director of Marketing & Technology, was already a member of the Group’s Executive Board. He holds a doctorate in physics and joined Endress+Hauser in 1998. In his new role, he will focus all of his time and efforts on helping to manage the Group. 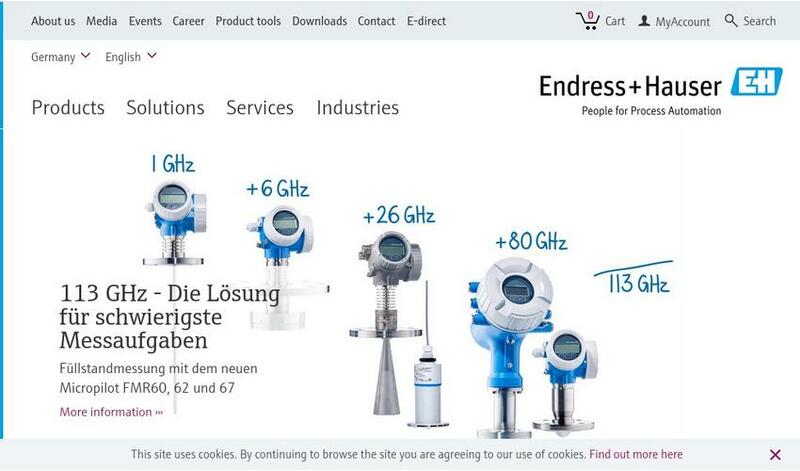 His successor as CEO of Endress+Hauser SE+Co. 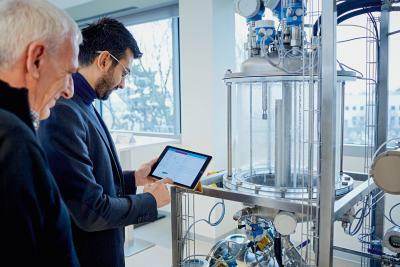 KG in Maulburg, Germany – the Group’s center of competence for level and pressure measurement technology – effective 1 January 2019 will be Dr Peter Selders (49), who has been Head of Main Division, Technology to date. 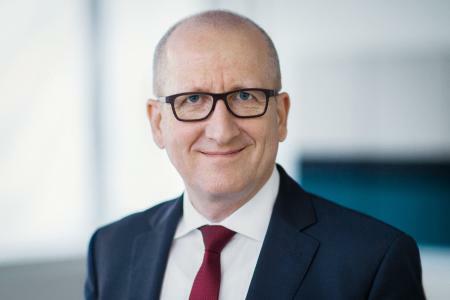 Jörg Stegert joined the Executive Board on 1 October 2018 to head up the Group’s human resources area. 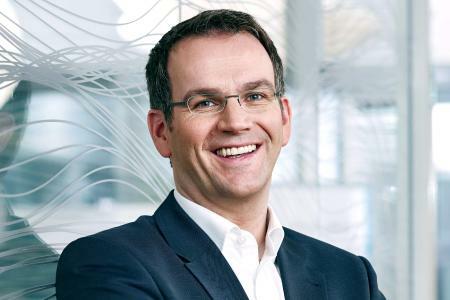 The 48-year-old was most recently Head of Human Resources at Knorr-Bremse AG in Munich. There he supported the company at the executive level and oversaw projects in the HR area such as the establishment of international structures and a state-of-the-art IT landscape for HR applications. 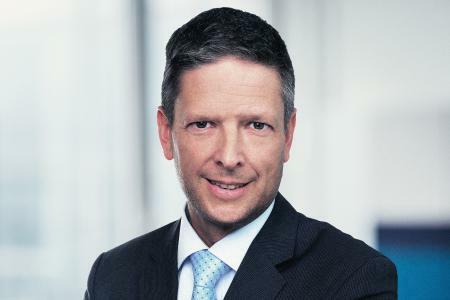 Jörg Stegert is furthermore familiar with issues related to internal communications and training and education. He replaces Roland Kienzler who left the company to pursue other opportunities.